Small but authentic Malaysian joint in Sham Shui Po that specialises in nasi lemak and otak otak. 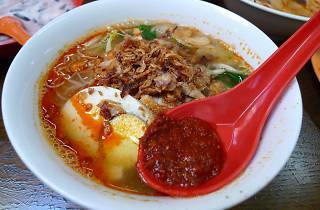 If you’re looking for authentic Malaysian dishes with incredibly low prices, look no further. 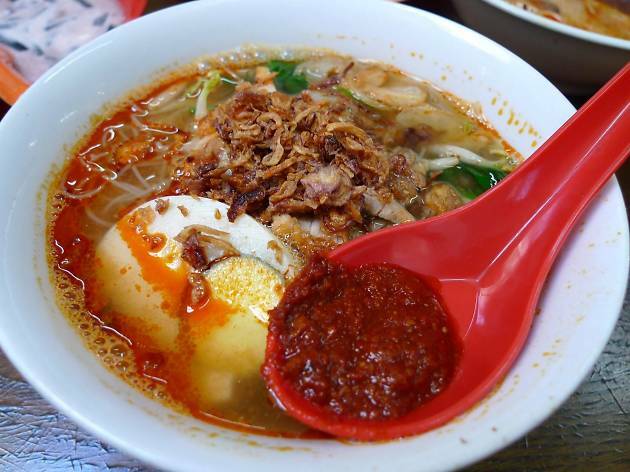 Semua Semua is a narrow little eatery tucked between two Chinese restaurants that serves up everything from chicken curry, silver needle noodles and otak otak. We particularly love their puntastic dish names on the Chinese menu like 辣死你媽 (so spicy it kills your mum) for Nasi Lemak. MTR Sham Shui Po, Exit D2.